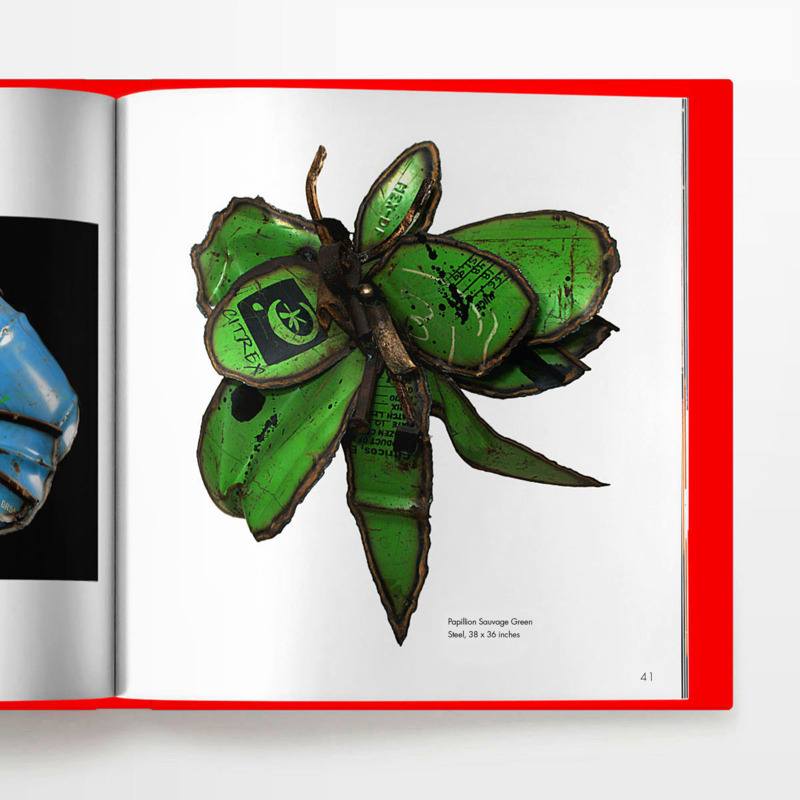 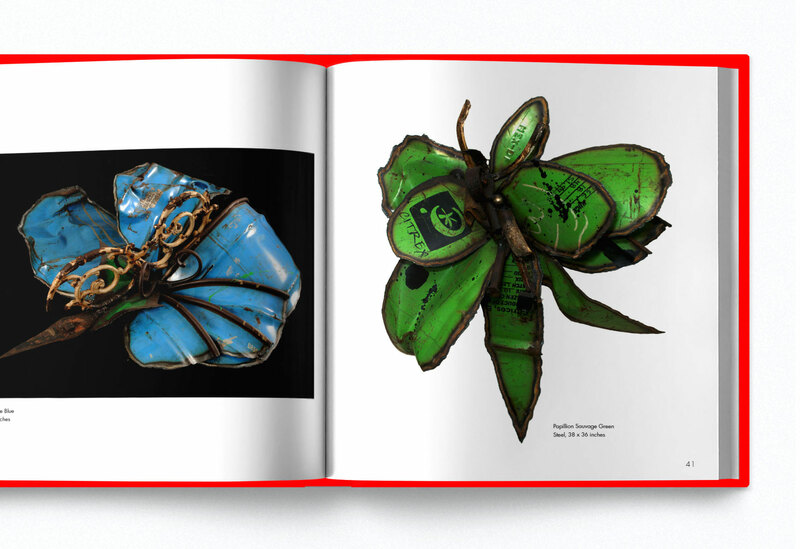 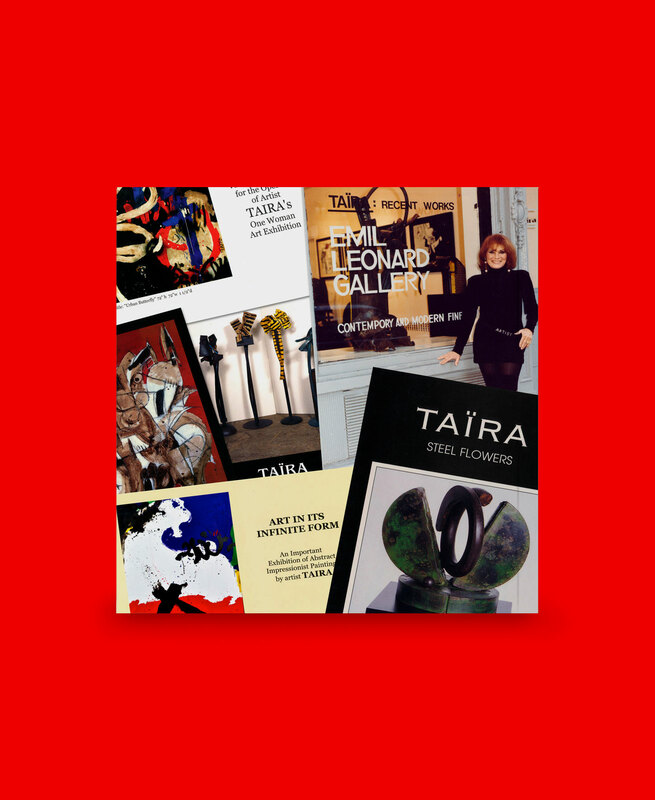 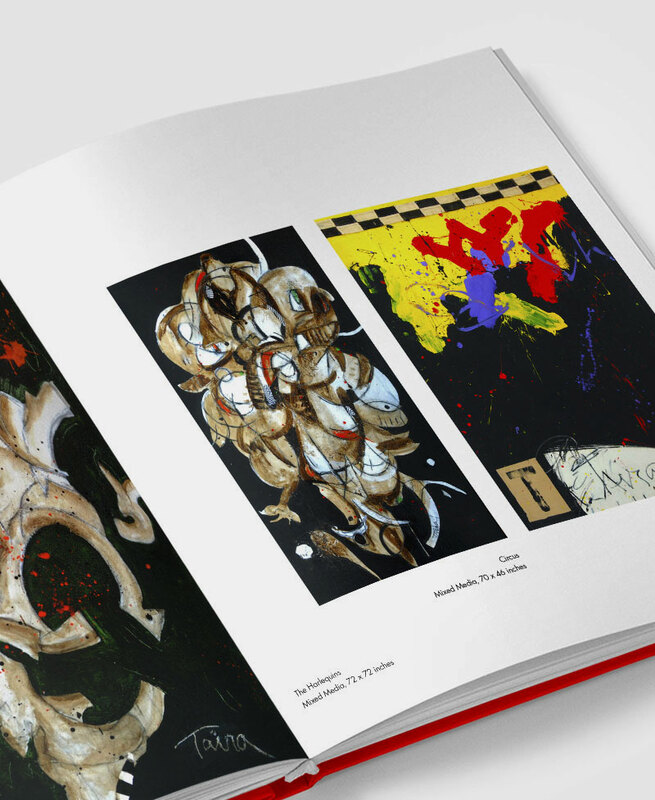 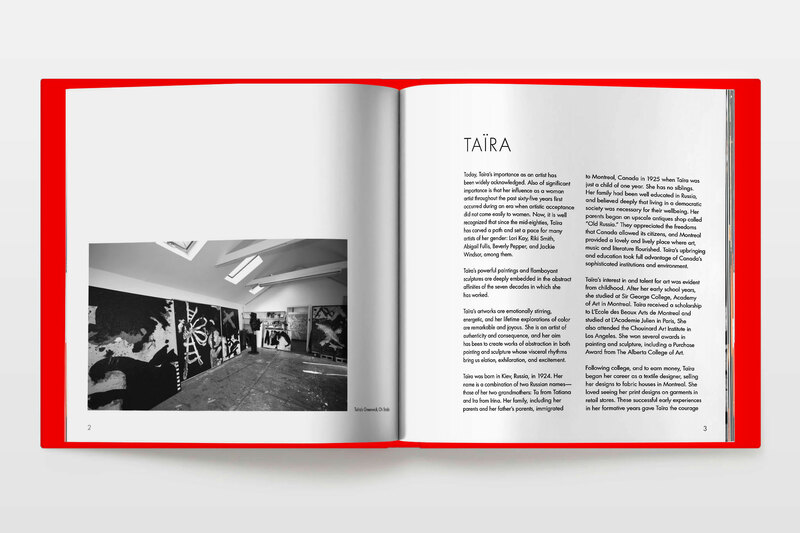 This book design for Taïra, best known for her bold, large-scale abstract paintings and imaginative metal sculptures, features an intimate biography and showcases her remarkable body of work. 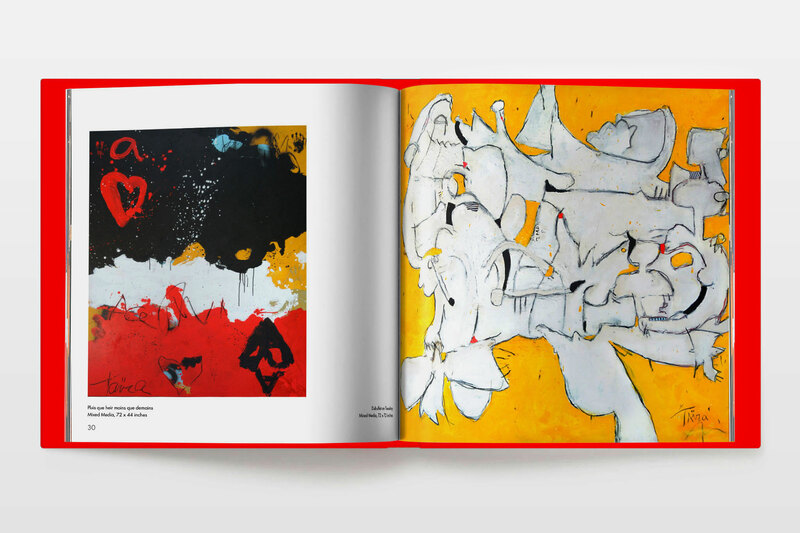 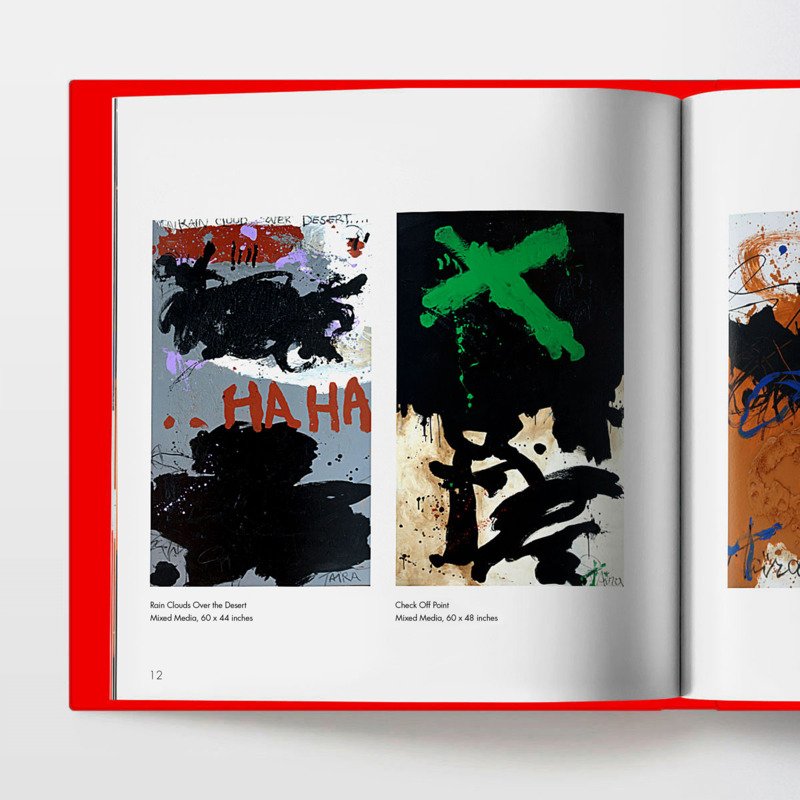 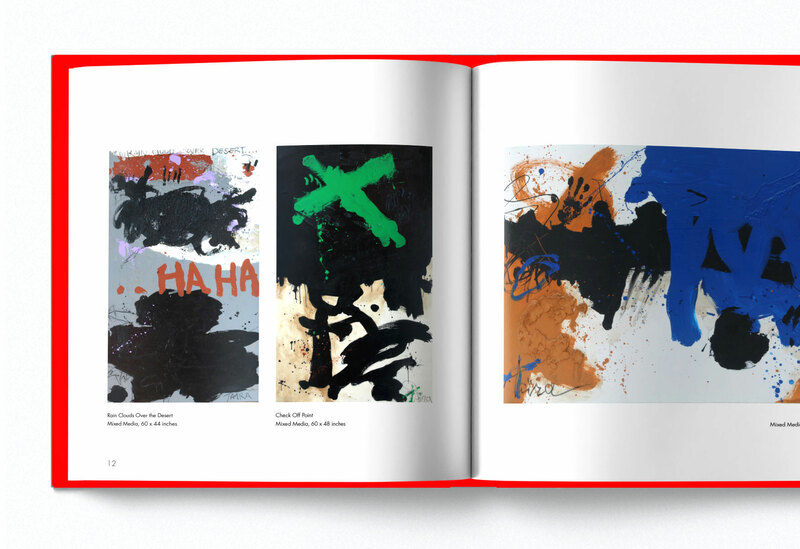 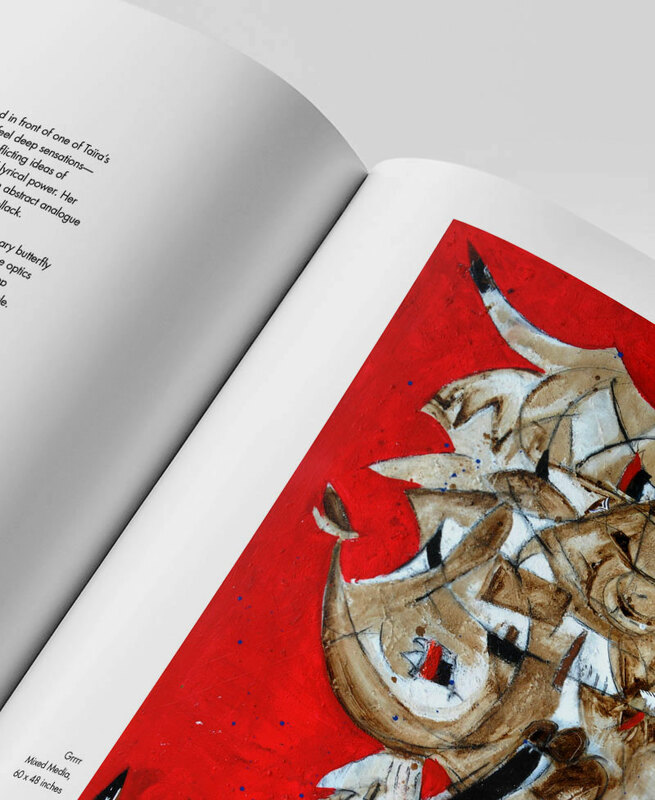 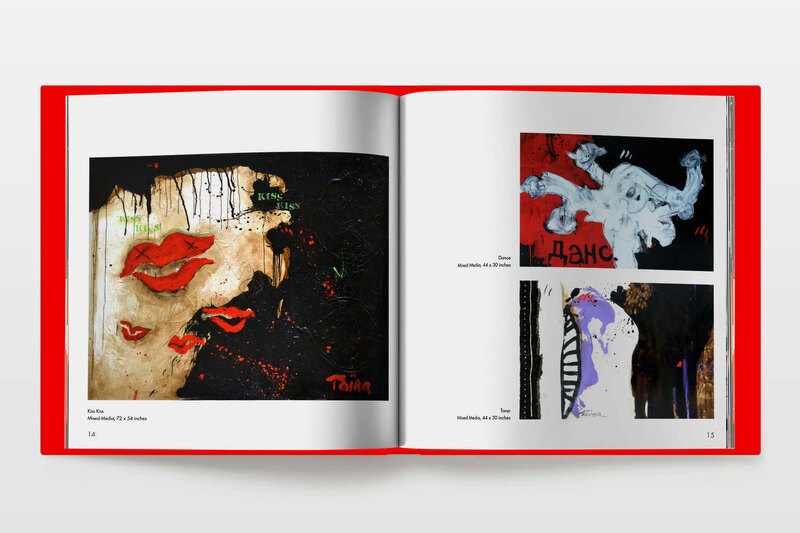 White backgrounds are used to present Taïra’s lively paintings and sculptures on all spreads, allowing the vibrant artwork to jump from the page. 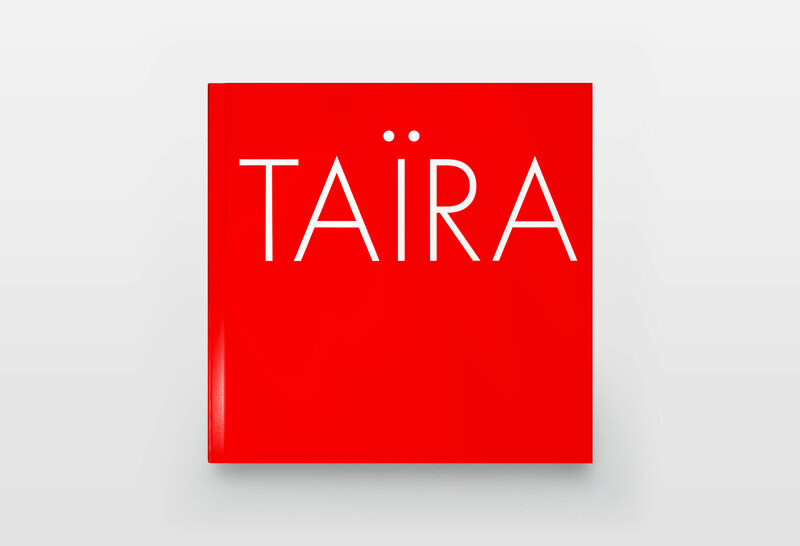 The Book’s minimalist cover and stark, clean layout keep Taïra’s expressive paintings and extraordinary sculptures front and center.